Come join Katie in Drink Shop Do on Sunday 9th December and get your Christmas craft on, materials, cake and unlimited tea will be provided! 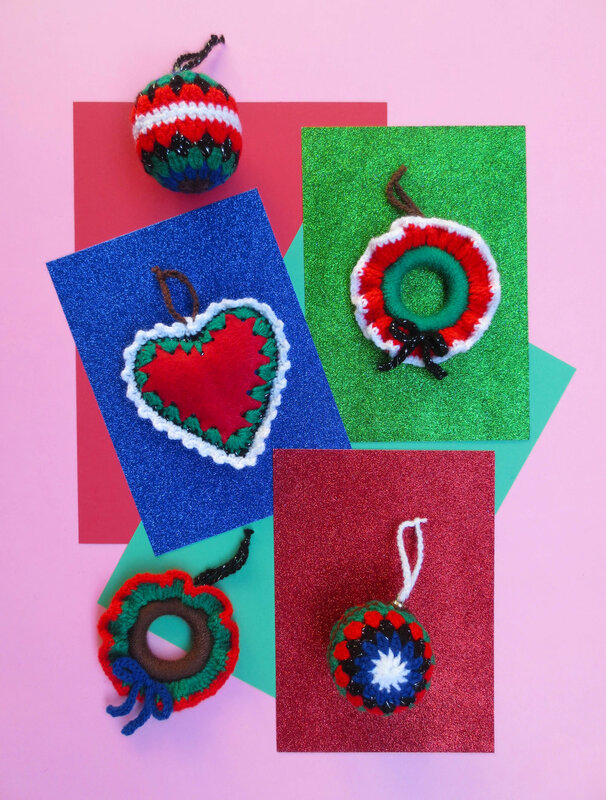 Come make yourself some Crochet Bauble Decorations and give your tree the wow factor this Xmas! 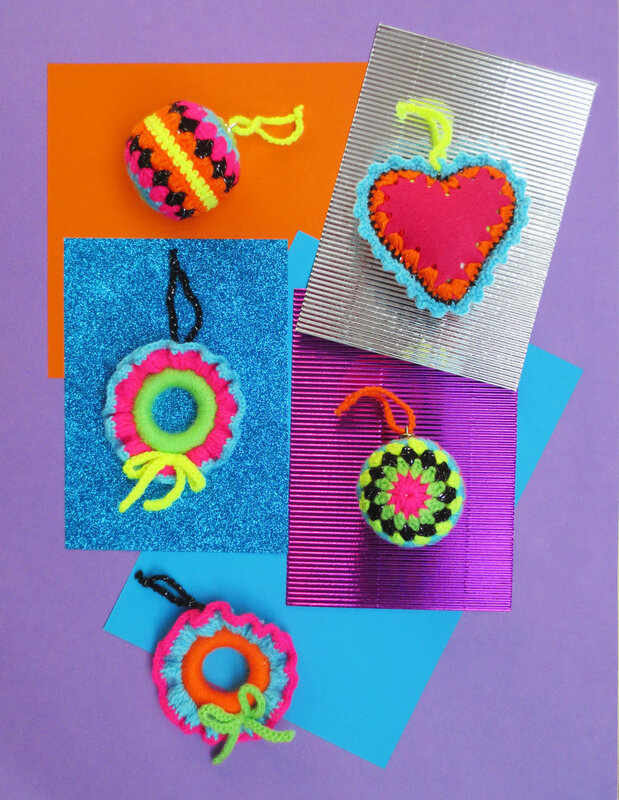 During this 3 hour session you will be taught how to make a selection of decorations and be given all the materials to produce a set of 4! 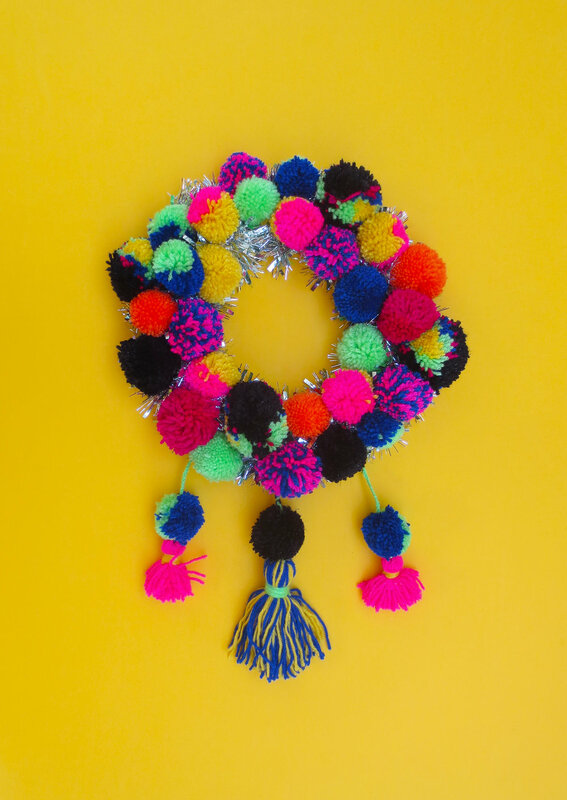 Class suitable for people with basic crochet knowledge- Chain stitch is a must and Double crochet/ Treble (Granny square) ability will make the session much easier!